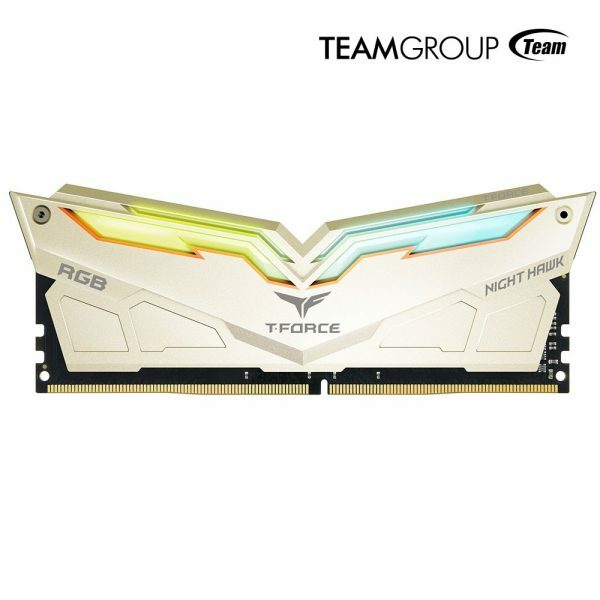 September 20th, 2018, Taipei _TEAMGROUP’s gaming brand, T-FORCE is expanding its product series. 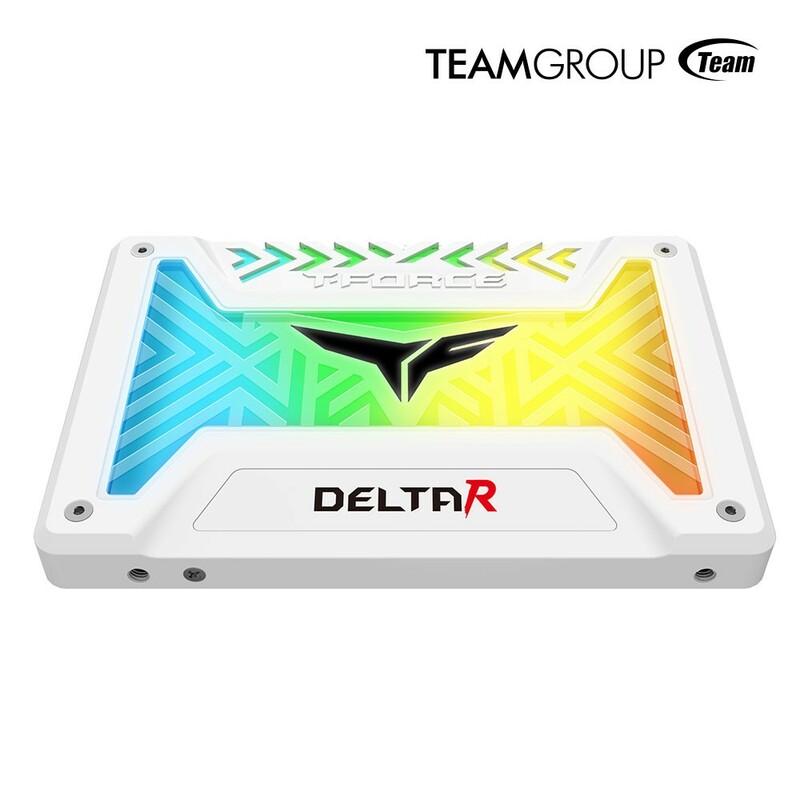 The recently announced, new generation of 2.5-inch RGB solid state drive – DELTA RGB SSD, and the international award winning XTREEM both release new models today, bringing extreme computer performance to satisfy global gamers’ desire for blazing fast performance. 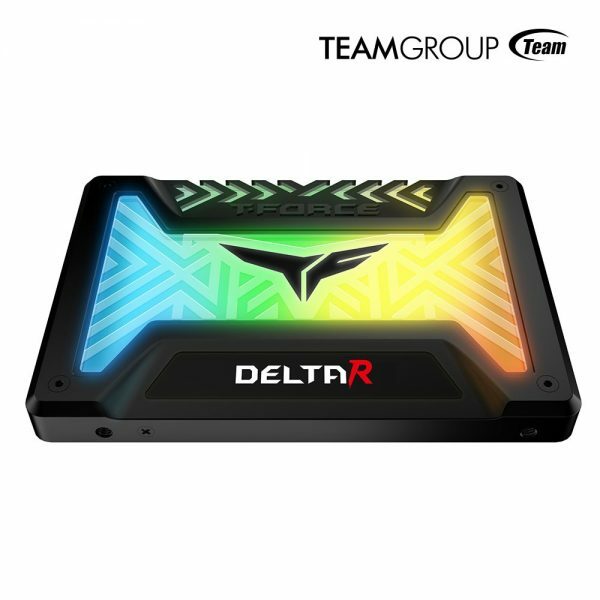 The international award-winning T-FORCE NIGHT HAWK RGB has released a new model with new color – the NIGHT HAWK RGB Legend. When it was unveiled for the first time during this year’s COMPUTEX, the gorgeous RGB colors with bright golden rays astonished everyone at the exhibition. 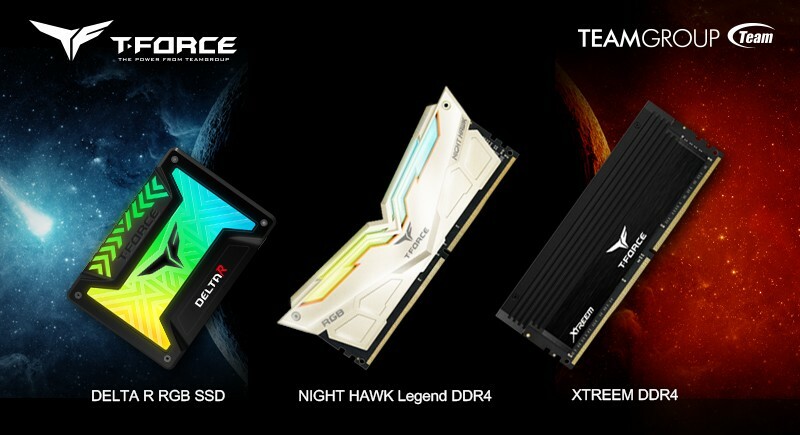 Two new models, DDR4 3200 8GBx2 and DDR4 3466 8GBx2 are released at once. They emphasize on extremely fast performance and greatly enhanced compatibility that supports both Intel and AMD. 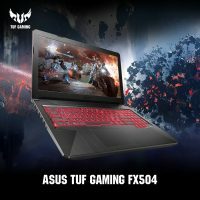 Delivering the finest and smoothest gaming experience and an extreme high-speed performance, so gamers’ requirements for gaming equipment can be satisfied. The sharp hawkeyes shine brightly, and the invincible nighthawk is ready to fly and dominate the world of gaming. 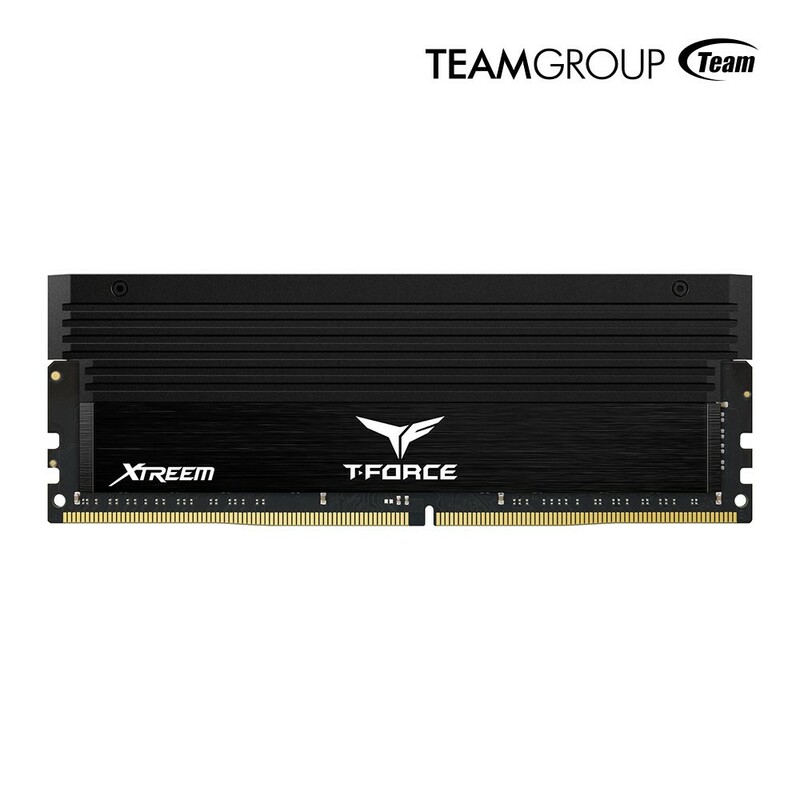 Last year, winning multiple international awards and crowned with unprecedented glory in the overclocking industry, the T-FORCE XTREEM high-end overclocking memory releases two new models, DDR4 4300 8GBx2 and DDR4 4500 8GBx2 at once, and raise the specification of overclocking memory to a higher level. The XTREEM uses selected high quality original IC chips, which provide extreme high speed and dominant performance. The top-notch aluminum extrusion process and CNC machining, the simple yet high quality heat spreader design, and the extreme high-speed overclocking memory module that is born for speed, all these are setting a higher bar for the industry. * DELTA R RGB SSD (RAINBOW/USB 9pin) currently has built-in water flowing lighting with RAINBOW mixed color effect. It can’t be controlled or synchronized by other software. The King's Sword Is Invincible. TEAMGROUP Releases Exclusive Memory Module T-FORCE VULCAN for Gaming Laptop.